C.15263 - Smashing JEWEL in the sky! 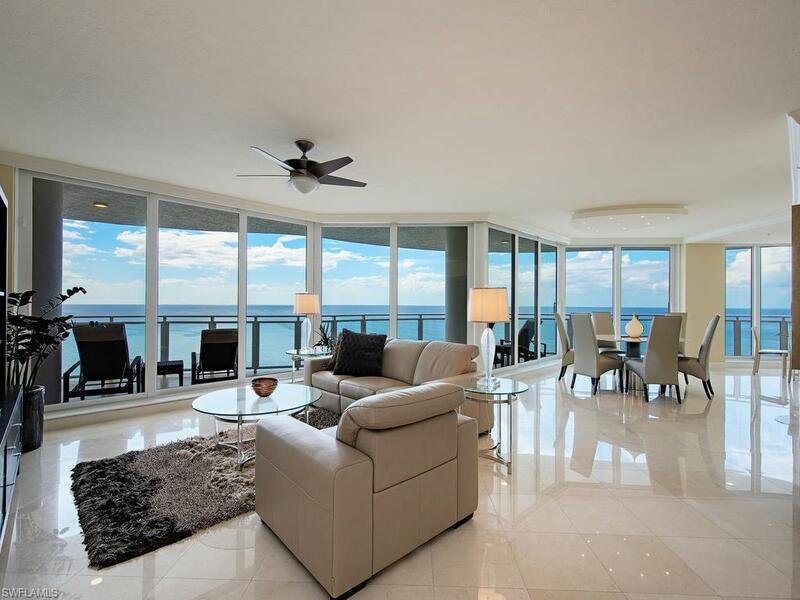 Locals "in-the-know" award Brighton Towers "04 stack BEST IN VIEW, thanks to its panoramic private Brighton trademarked glass railed open-air 60 lanai showcasing shimmering direct 180 Gulf views, immediately visible from this Jewels main living areas. Relax and savor ever-changing year round evening sunsets & glorious moonlit nights. 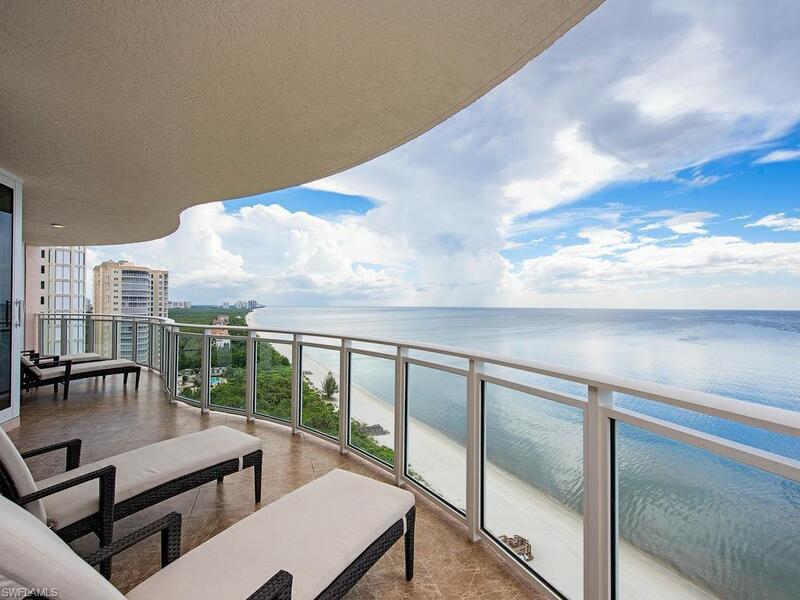 This awe inspiring beachfront Jewel offers hurricane-rated floor-to-ceiling sliding Nana window walls, marble flooring throughout, and classy black granite and white cabinetry gourmet chef's kitchen, complete with built-in custom appliances. The third bedroom easily doubles as a den, thanks to its sleek full-wall custom desk built-in. 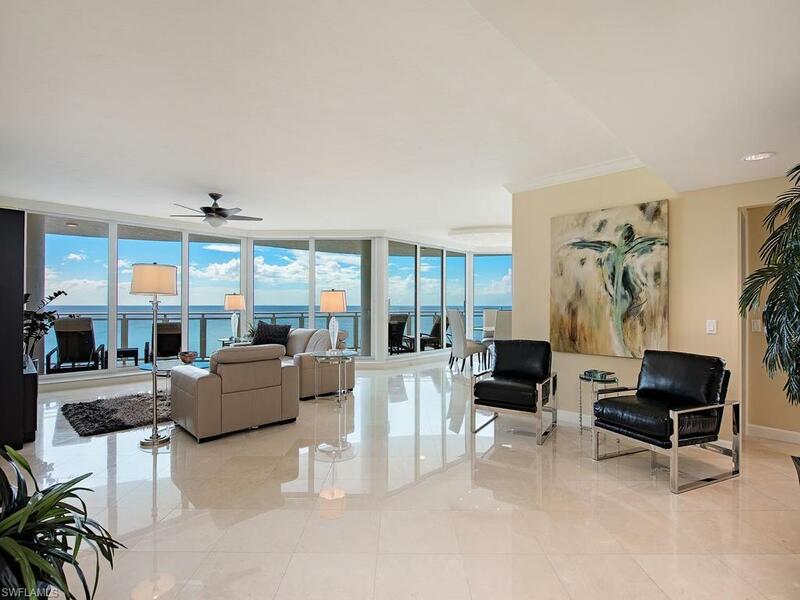 This lovely Jewel, along with Brightons fresh contemporary redesigned Tower amenities, reflects the perfect and prized waterfront lifestyle youve been seeking! 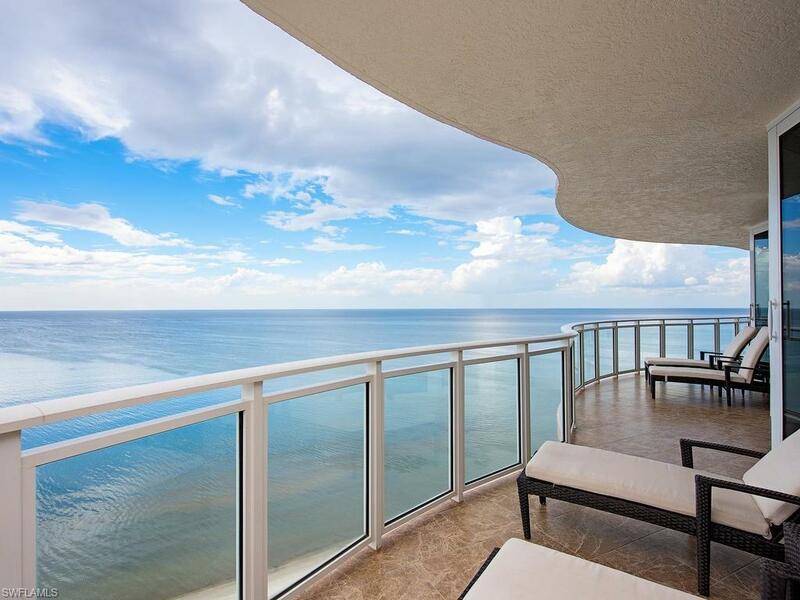 Enjoy the pleasure and prestige of both Bay Colony and Pelican Bays long menu of included Membership privileges: 2 miles of beach to call your own, three private beachfront dining clubs, attended beach services, 3 active tennis centers, world-class fitness, life-long learning, and miles of biking and walking paths.